proSET is a product brand under Cleaver Scientific, devoted to creating a broad product portfolio for fermentation technologies. We focus on offering cell cultivation solution to the life sciences market. 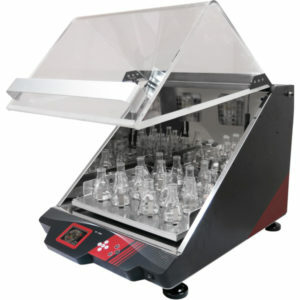 proSET provides a comprehensive and innovative line of cultivation products designed for different cell culture experiments and applications. The system is benchtop scale and has a large, colour touch-screen panel with a user-friendly interface. 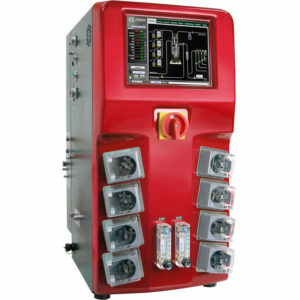 Its distinctive functions include various programming operations to control the pump speed, pH level, temperature, and more. 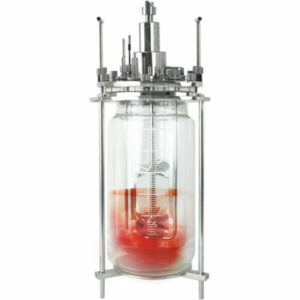 The proSET Fermentation System is able to connect to any PC for real-time recording and control within the vessel.